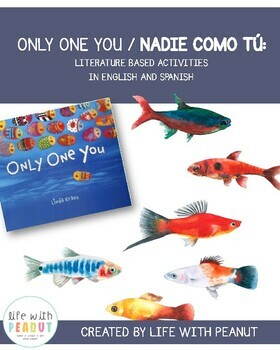 Nadie como tu! 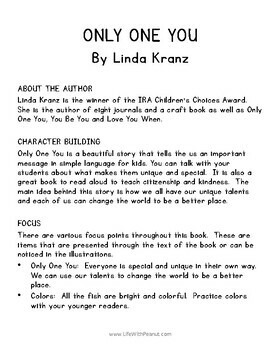 There is Only One You! 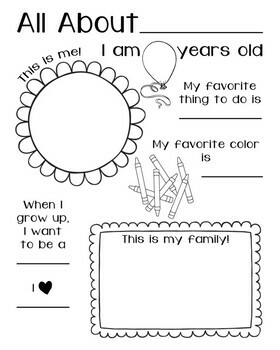 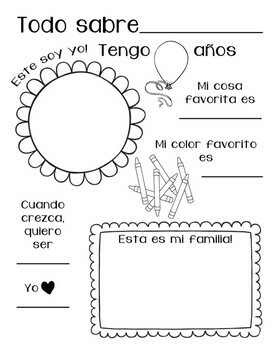 Help your students learn Spanish with this All About Me activity pack focused on activities from the book Only One You by Linda Kranz.